Do you like to garden? Want to save money while growing your plants and vegetables? 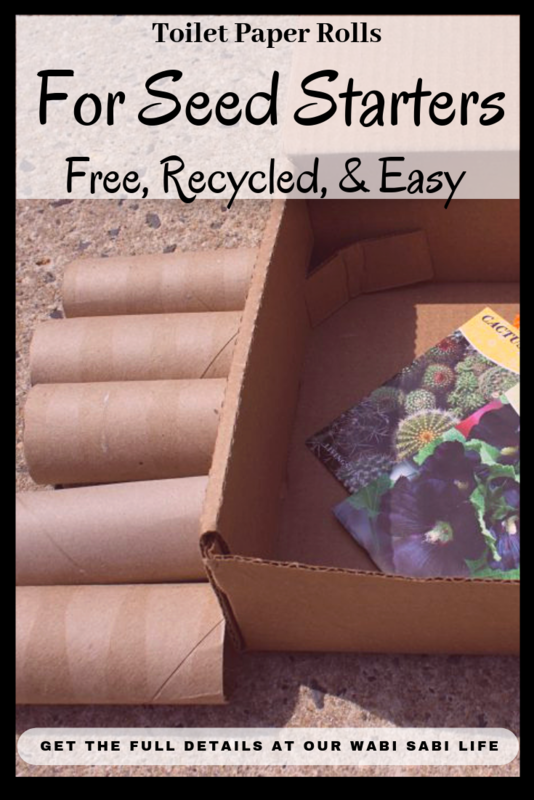 Try this simple recycling tip as a way to start seeds. 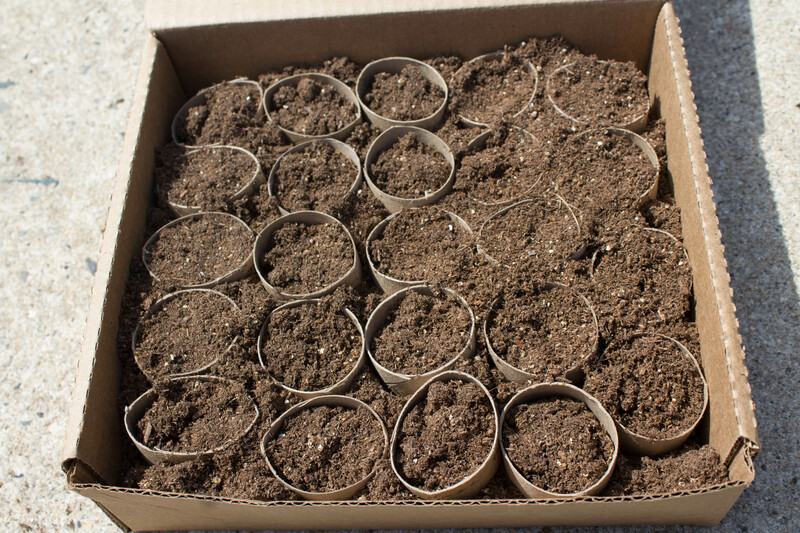 Try these toilet paper roll seed starter. I love gardening, and I love recycling. Adding to the 2 together just seems like a natural concept. Since we started working on getting our garden together last week, I decided I would get a jump-start on my seeds and get them going too. It seemed like a perfect way to use Toilet Paper Rolls For a Seed Starter. Create this beautiful Topsy Turvy Flower Pot tower for your flowers. Make a simple bird bath that will look beautiful in the garden. Planting already started plants is easy. It is a simple dig a hole and put the plant in. The problem comes in with the price of plants. Some annual flowers can cost up to $5 a plant, depending on where you buy it. Growing plants from seeds are much more cost effective. Even the expensive seeds I have seen are less than a single plant and with a seed pack, you can grow a dozen or so plants for the price of one. Many people don’t like to grow from seeds because they don’t know how or think it is complicated. Make sure you buy good seeds. Do not save the seeds for the year. Those seeds usually do not grow. I do not recommend the seeds from the dollar store either. I rarely have luck with those. This can leave you frustrated. We collect toilet paper rolls, so we always have a bunch of them lying around, just waiting for a craft or repurpose. I *think* I saw this idea in a magazine that I was glancing through in the line at a store. But at the time, I was only flipping through, not paying much attention, so I don’t know what magazine it was, if it actually was even a magazine, or if that is even where the idea came from. I just know, I saw it somewhere, sometime, and it stuck in my head until I actually did it. RELATED: Want other great gardening ideas? Get Your Garden Ready For Planting and Creating a Special Planter for Your Plants. Pro Tip: I prefer to buy everything online if I can. I hate traveling to a store and not finding what I am looking for. 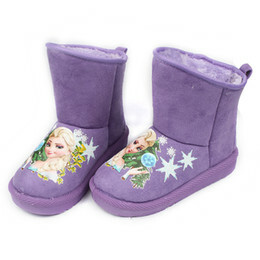 I order online so that I do not have to go out to a store. It is a huge time saver. since it is something we have tons of them too. Get the box ready. I cut the top off which had the side flaps attached to it. I could have kept it on, but I didn’t want to always deal with it being in my way. 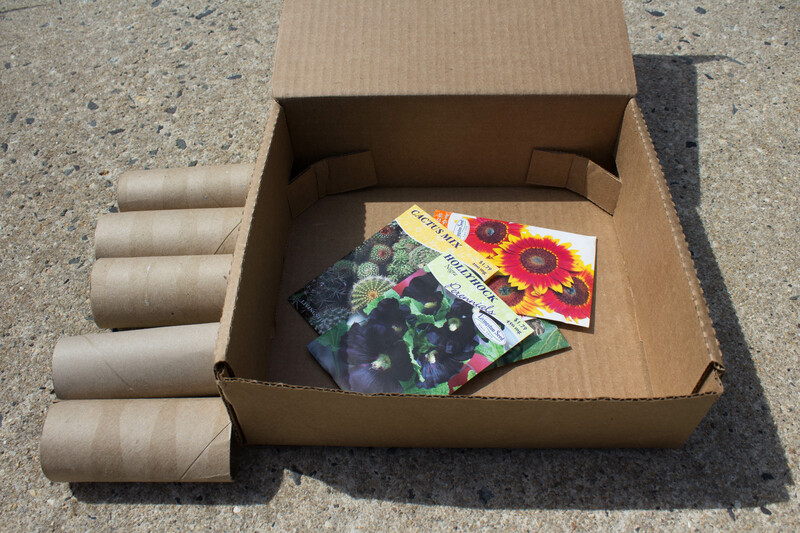 Fill the box with as many or as little tp rolls as you want for your seeds. 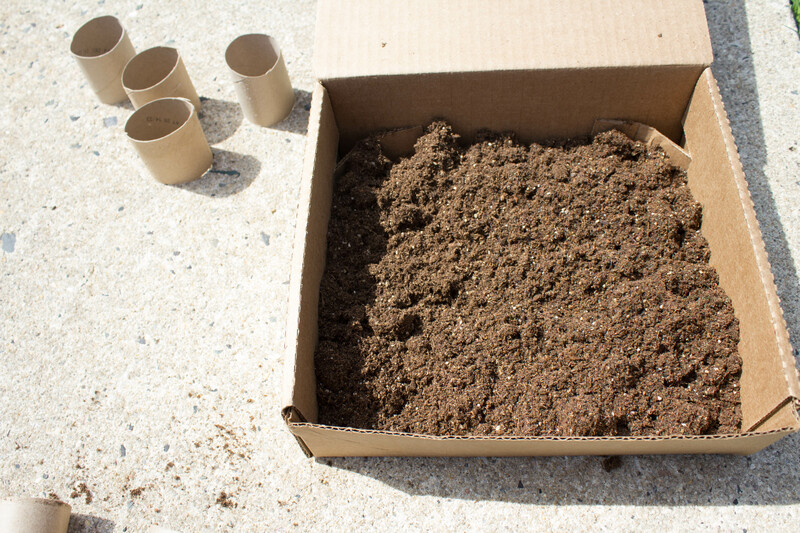 I like to fill the box with soil, and then add the rolls in. You can certainly fill each roll on its own. Be sure you are using the right soil. If you are plating veggies, don’t use flower soil. The chemicals are different. Some soils are made for both. That is the kind I have. I recommend using gardening gloves. A lot of potting soil that has fertilizer in it, has cow manure or something similar. This isn’t really something you want on your hands. Now, you can add your seeds. Press the seeds into the dirt and cover them up. Then give your seeds a bit of water and some sunshine. It will not take long before the plants are sprouted and ready for the ground. 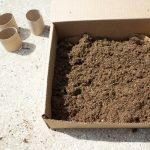 And since you are using cardboard, it can go directly into the ground, if you didn’t want to worry about taking the seedlings out of the roll first. You will need something to hold all of the toilet paper rolls up. You can use a plastic container if you want. I choose to recycle a box, since it is something we have tons of them too. Get the box ready. I cut the top off which had the side flaps attached to it. I could have kept it on, but I didn't want to always deal with it being in my way. Be sure you are using the right soil. If you are plating veggies, don't use flower soil. The chemicals are different. Some soils are made for both. That is the kind I have. I recommend using gardening gloves. A lot of potting soil that has fertilizer in it, has cow manure or something similar. This isn't really something you want on your hands. Then give your seeds a bit of water and some sunshine. It will not take long before the plants are sprouted and ready for the ground. 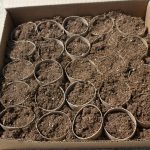 And since you are using cardboard, it can go directly into the ground, if you didn't want to worry about taking the seedlings out of the roll first.